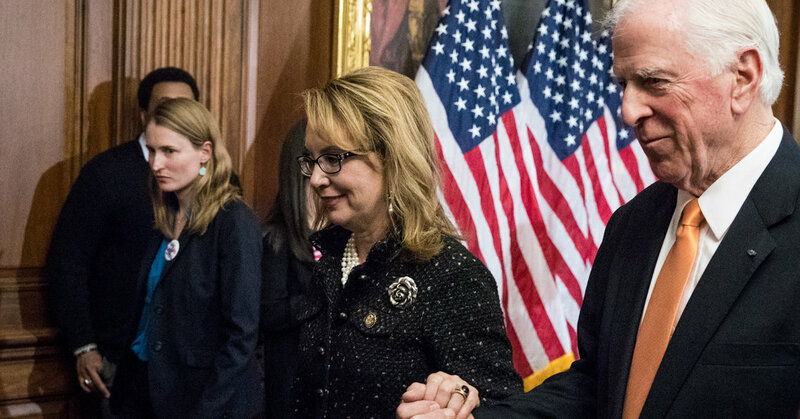 On Tuesday, House Democrats — in their first move since taking the majority — introduced a measure that would expand background checks for sales and transfers of firearms to tighten the nation’s gun laws. The bill would require individuals who are not licensed gun dealers to bring the weapon to an authorized vendor to conduct background checks of prospective purchasers. The requirement would also apply to background checks for sales or “transfers” of guns between family and friends.